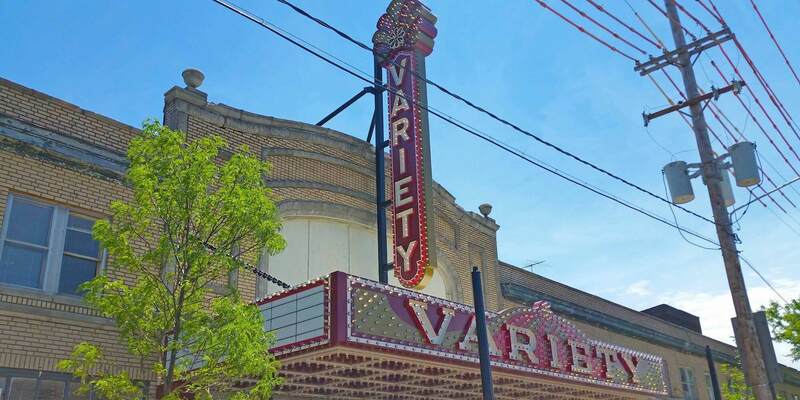 The Project Group has served as the Project Manager for the Design/Build $15.0 million restoration of the historic Variety Theatre in the Cleveland's Westown neighborhood. The theater — originally a vaudeville venue — opened in 1927 with 1,900 seats. The project is currently in the pre-construction phase, but its iconic marquee and blade signage has been replaced and was electrified in June 2016 (2009 to date).